I would simply answer: family. But as we grow, we are grateful what La Salle has allowed us to become. But the greatest thing about it is the people it holds. Grateful for the fact that in these halls friends are all I see. Rather those who stand by me through my joys and my pains. 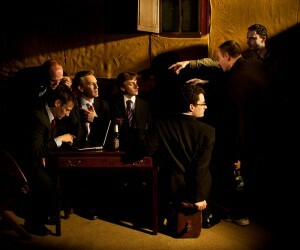 Ms. Murphy, Cerros, Frega, Carlino, Ricci, Wahl. Bestowing lessons we shall carry when we move away. Whether it be on a field or by a bookcase. helping each other to reach their dreams. Come together to cheer on La Salle with their symphonies. Bright minds competing and problem-solving, never showing slack. Artists drawing intricate faces down to each eyelash. Tech rushes around quieting those backstage. The good in the world is the Lasallian duty to preserve. Our hearts humbled and touched with an important piety. By the loving community here I am constantly awed. Just another little family at La Salle with talents to share. Their words bringing laughter and inspiration to the day. For one girl who sought a creative place. Can come forth to share their joys and their woes. To find a home where it can always be. And showed me who I want to be. When I thought I’d always be alone. I finally feel like I belong. And he’ll stay even when LSA we depart. 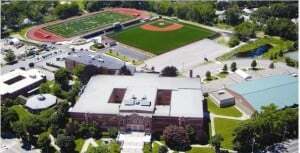 La Salle is a place I am grateful for each day. So now I call you to reflect: what are you thankful for today? God, thank you for everything you have given us. We thank you for the community that we are blessed to have, and we pray that you help us spread the lessons we learn and the love we feel here when we walk beyond these walls. Allow us to never forget to acknowledge all the things that we have to be grateful for, and to always take the time to say thank you. Saint John Baptist de La Salle… Pray for us. Good morning, La Salle. I must confess that I’ve been struggling with this offering for the better part of the week. Morning Prayer has been on my mind, and in truth, I had originally intended to speak about addiction and tobacco use, with it being the Great American Smoke Out. I decided against it but needed to settle on a theme or guiding principle, usually my method for beginning any piece of writing. It wasn’t hard to steer towards Thanksgiving, given that it a week away, and…. one of my favorite days of the year. As I began to place pencil to paper, what I had was more of a long list than one solid idea, and it could have gone on and on. To share them all with you, in depth, would take longer than allowed…..Take a moment and think of all the things you are thankful for and you may find yourself in a similar situation…..We really have so much. 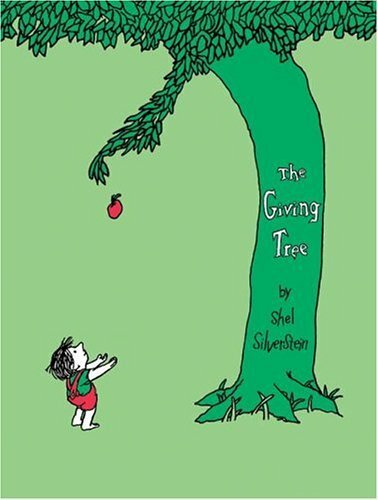 I considered sharing one of my favorite poems, The Tree, by Anne Finch. It predates the popular Giving Tree by Shel Silverstein and presents the same question. How do you thank something that gives unconditionally and without hesitation? 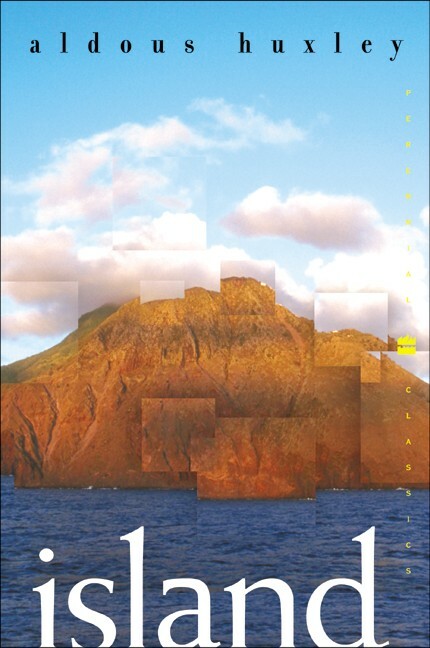 I thought about offering an excerpt from Aldous Huxley’s novel Island. There is a scene that I recall quite often. Huxley’s description of grace before a meal consists of a long and thoughtful reflection during the act of taking the first bite and chewing. His message: take the time to be thankful for the sustenance you have. I wanted to share the story of a homeless man in Atlanta who returned a lost wallet and was given food, shelter, and provisions by a local hotel owner. Hopefully he has time to turn things around? 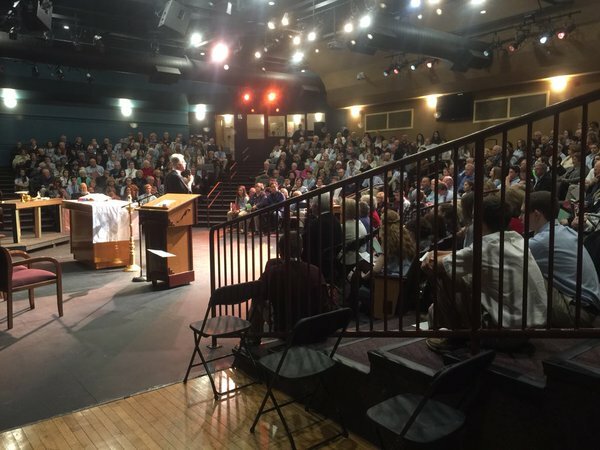 There are also the countless stories of current students succeeding in class or in service to their community….. or hearing of former student’s excitement in the lab, the classroom, on stage, the field, or Christian service. I’m thankful that someone else is thankful for them, and that they too, are thankful. I told you, the list goes on and on and on. What emerged from this reflection on appreciation and thankfulness was the common thread that we must be thankful for everything, all the time. There is something to be said about simply saying thank you to someone else, for it is truly in how you present yourself that you are treated. If you are thankful, others will be thankful too. It truly is one of our greatest human qualities. A friend of mine once thanked me for opening her eyes to the simple things in life, things we often take for granted. I can’t really take credit for that. 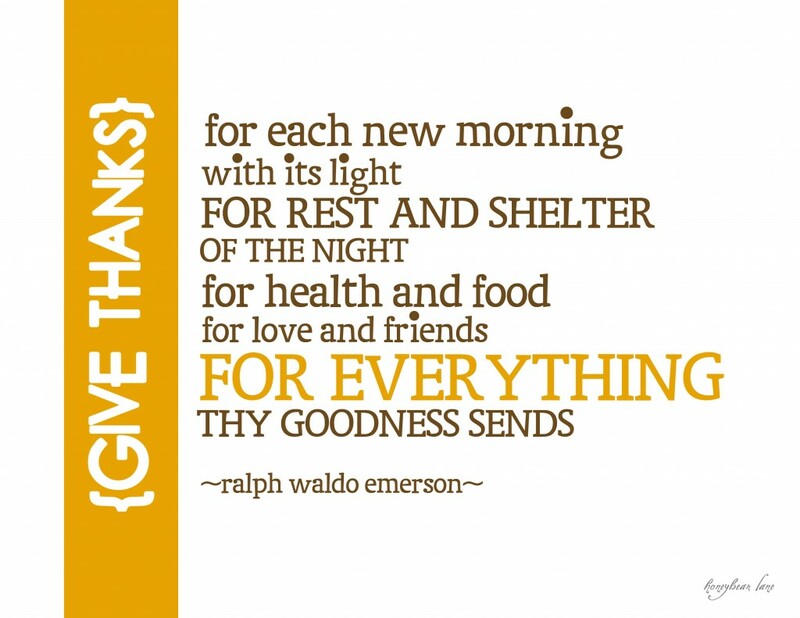 I’m thankful for one of my favorite writers, Ralph Waldo Emerson, for that realization, and I’d like to close with a prayer, his prayer, for Thanksgiving. On a warm August evening in 2008, I found myself sitting in the church of San Luigi dei Francesi staring at this painting in front of you that measures 10.5 x 10.8 feet. As I sat in the dimly lit church after a rather long day of walking around in the hot sun exploring the city of Rome, I tried to envision myself as one of the characters in this masterpiece. 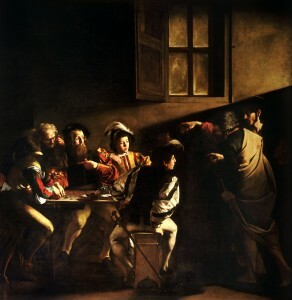 This beautiful oil based painting by the great Italian painter Michelangelo Caravaggio depicts a well-known story of the New Testament; the painting is titled “The Calling of St. Matthew.” Long before Matthew, also known as Levi, was Jesus’ disciple, he was a hated tax collector. 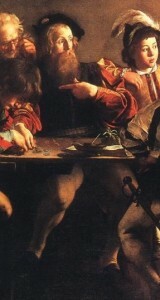 Here Caravaggio captures the moment Jesus calls out to Matthew to leave behind his old life and come follow him. As most great artists often do, Caravaggio does not provide instructions on how to interpret his work and therefore we are left to debate amongst ourselves what is happening on the canvas. Loving God, open our hearts and minds to hear your voice calling out to us. 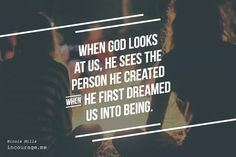 Teach us to trust in you and remind us that long before we see ourselves…you see us first! Amen. The relationships that a person builds with their grandparents are an important blessing in their life. These relationships are especially significant to those that are around the age of myself and my classmates. They help us to discover more about not only our grandparents, but ourselves and our families as well. At this age, we are discovering who we want to become. Our grandparents offer us a guiding hand, a loving embrace, and some smart advice while we are on our way to wherever we are going. Our grandparents support us in our activities both in and outside of school. They cheer us on in our athletic events, shows, and clubs. Some help to pay our tuition or give us rides to school. They are always there for us when we need them. Grandparents care for (and often spoil) their grandchildren out of the love they have for them. My grandparents have done so much for me, and I am so happy to have them in my life. I’m sure my classmates would agree. I enjoy hearing the stories my grandparents tell me. I’m grateful that I get the opportunity for my grandparents to share with me their knowledge, wisdom, and experience. The funny stories about my relatives before I was born are my favorites. When my grandparents tell me these stories, I learn more and more about them: who they are, where they came from, and what they have learned throughout their lives. Without our grandparents, obviously none of us would be here, and they have given us so much to be grateful for. Memories of bonding with our grandparents are ones we keep with us throughout our lives. As young adults, my peers and I are trying to figure out who we are in one way or another. As we develop our interests, make friends, and begin to choose which paths we will follow, our relationships with our grandparents are even more important. They shared their stories with us so we got to know them. Now they help us to know more about who we are, where we came from, and why our lives are the way they are. We learn more about how we got to where we are as individuals and as a family. Our grandparents’ presence in our lives, whether this presence is physical or held in our hearts, gives us a sense of belonging, tradition, purpose, and joy. We are enriched by our grandparents, and this helps us develop into the people we want to be. Our grandparents are a gift to us from God. Today, two of my grandparents are here to visit, and I am honored to have them with me. I am grateful for all that they do, and I love and cherish them very much. To all the grandparents that are here with us today, on behalf of the class of 2019, welcome to La Salle Academy, and I hope that you enjoy your day. Heavenly Father, thank you for our grandparents. They give us unconditional love and instill in us important values that are helping to shape us as we grow up. We ask for your blessing on all grandparent-grandchild relationships. Please watch over all the world’s grandparents, because in them we can see your face. Amen. How do you say, “Thank you?” A couple of weeks ago, Mrs. McLean offered a Halloween reflection on the importance of gratitude and saying “Thank you.” This morning, I’d like to go a bit further and suggest that our gratitude begs a deeper response. This November, as our thoughts turn toward thanksgiving, I’d like us to consider that we might best express our gratitude by demonstrating extraordinary acts of mercy. Back to the image on our smart boards. Last week, in a moment of quiet and prayer, I was struck by this image and Merton’s words. We are called to love others. Period. It is not our job to stop and figure out if they are worthy of our love. For that, my friends, is not our job. That job belongs to God. And more importantly, if we are honest, we’ll admit that no one among us….not one… is worthy anyhow. We are all too lazy or selfish or self centered or stingy with our love. We all fall short. So today, I ask you this. Who in your life is difficult to love? Might I suggest then that that is precisely who God is calling you to love. Today. This day. And in the moment when we do that, love those we find it difficult to love, we live mercy. And that, my friends, is a Thank YOU worthy of our calling as human beings. God of every good thing. You surround us with blessings. But you wish that all your children might experience these gifts. Forgive us our lack of gratitude. and think we are better than others. with your love and mercy. Hello! My name is Becky and I would first like to say thank you to the SADD group for asking me to come and speak today. Each year at a summer conference called TeamSpirit schools from across the state are given a drunk driving victim to honor and remember through the next school year. The La Salle SADD chapter always does such a great job honoring the drunk driving victim they are given and this year they were assigned my mother, Marsha Bowman. When I was 14, I was in a drunk driving crash. It was on October 29th, 1999 and my mother was driving my friend and me to the mall. Suddenly out of no where a drunk driver rear-ended our car, pushing us across the highway median and into on coming traffic. The drunk driver wasn’t paying attention to the road and was instead trying to reach for a cigarette that had fallen on the floor of his car. The two door Hyundai civic we were driving in was hit by on coming traffic and sliced into two pieces. The drunk driver and all the passengers in his car survived with minor injures, but in my car I was the only survivor. My mother and friend were killed that night. I think about them every single day and the pain never goes away. With my family, friends and faith I have been able to deal with this tragic loss, but I wanted to do more. I wanted to make sure I did what I could so that no one else would EVER have to lose a loved one due to drunk driving. So I began publicly speaking when I was a freshman in high school, telling my story to anyone who was willing to listen. Today I have developed a new presentation where I still share the story of that night but also touch upon the five simple guidelines that have helped me live a happier life. I look forward to speaking with some of you today and want to again say thank you for inviting me here today. 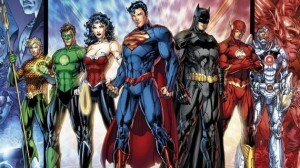 Today is Cast of Characters Day and we are invited to dress like favorite characters from Literature, TV, or Movies. Although I am not in my regular Brother’s clothing today, that well could have been my choice of costume. There is a cast of characters that I highly respect and, although they did not star in a TV series, have not been in an Oscar winning movie, and do not appear in some fine novel, they are every bit as inspiring and their story every bit as compelling. 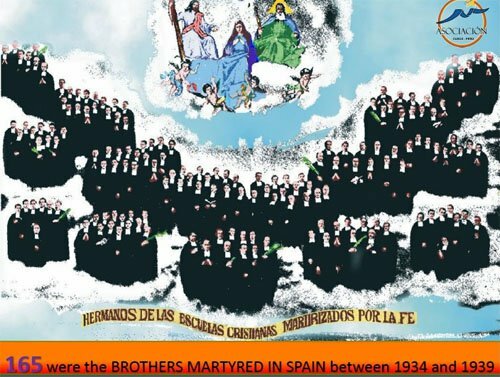 On Friday of this week the Church and the Institute of the Brothers celebrate the remembrance of the Brother Martyrs of Spain. 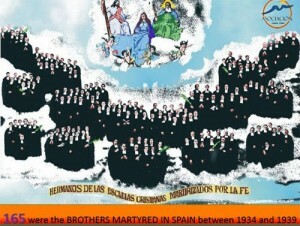 During the five year period of 1934 to 1939, 165 Brothers were killed in Spain during a bloody persecution of the Church, almost one-fifth the total number of Brothers in Spain. Many more Brothers were beaten or tortured; Lasallian schools were ransacked, destroyed, or burned to the ground. These Brothers ranged in age from 18 years old (barely older than some of you students) to 76 years old. Almost all of them were teachers; some were retired; some worked in the Brothers’ communities. Many of them were killed by people they knew, the fathers of some of their students. Some were assassinated in their community houses; others were brought to make-shift prisons to be summarily judged and killed; some were transported to deserted areas, to be shot and their bodies thrown down abandoned wells. One group of Brothers was forced to sweep the public square of the town in front of the school in which they had taught; there they were insulted and verbally abused, were forced to do military marches and sing Marxist slogans, and had their faces slapped—only to be later killed and have their bodies thrown in a common grave. Another group of Brothers was told to kneel with hands and feet tied, and to pray—a squad of militia stood behind them and shot each of them in the head. Another group of Brothers was told to stand in the front of their Chapel while the militia destroyed the altar and statues. A Brother infirmarian was caring for some sick students and the militia did not know he was a Brother; however, when he learned that his Community had been taken to the Chapel to be killed, he said: “I too am a Brother” and he was brought to the Chapel and massacred there with the others, their bodies left to rot. Although this cast of characters dates from some 80 years ago, their story is not dust-covered, their movie not out-dated. It is as powerful today as it was then. And unfortunately, although the cast has changed, persecutions and massacres are still occurring. 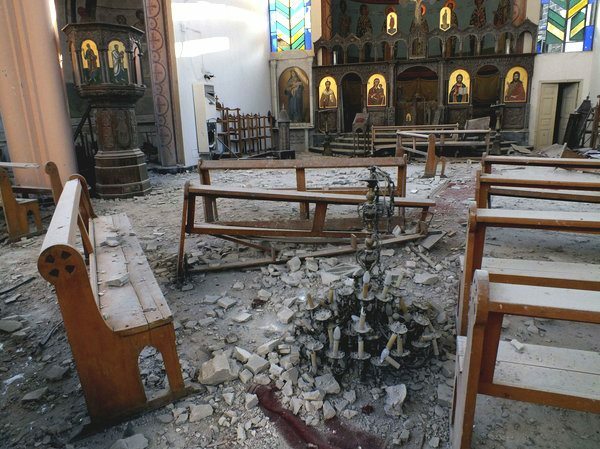 Christians are still being killed for their faith in Syria and Iraq. We might ask ourselves: Why were these Brothers willing to die? The theme of this day in Spirit Week is Friendship. I think it was for friendship that these men were willing to die—friendship for their students (they chose to not abandon these young people entrusted to their care and they chose not to leave their schools in order to escape the persecution); friendship for each other (they cared for each other in community and did not want to break the bond of friendship and brotherhood among them); and, friendship with God (how could they turn away from the God who loved them and to whom they had committed their lives?). 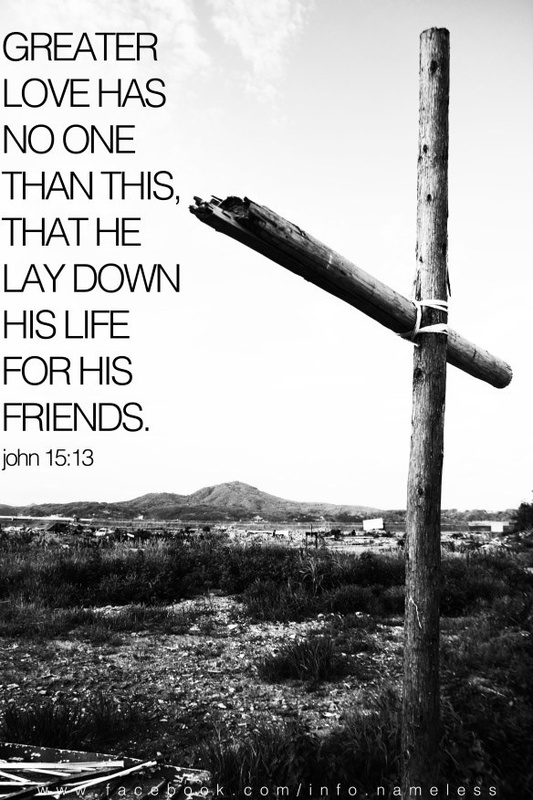 Is my faith, are my friendships, so strong that I would be willing to die? How strong are your faith and your friendships? 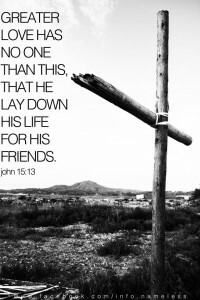 How easily do we abandon our faith and our friends when the going gets tough and the challenges mount up? 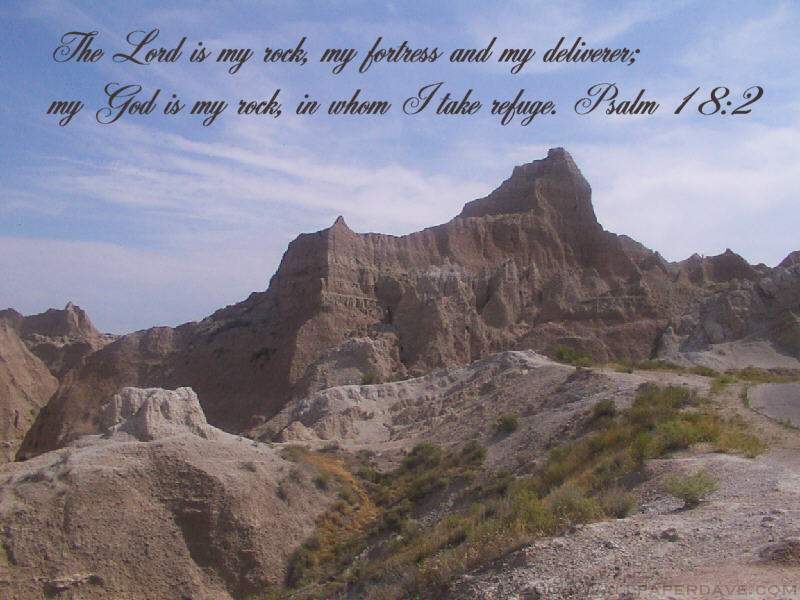 Let us pray: You have told us, Lord, that you will never abandon us and you will be for us our fortress and our deliverer. Give us the strength and the courage to never abandon you and to be faithful to all the friendships in our lives. AMEN. 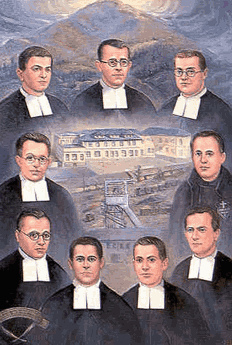 Blessed Brother Martyrs of Spain…pray for us. Let us remember we are in the presence of a loving God. Please keep in your prayers members of my class, the class of 2016, who are going out on service tomorrow. 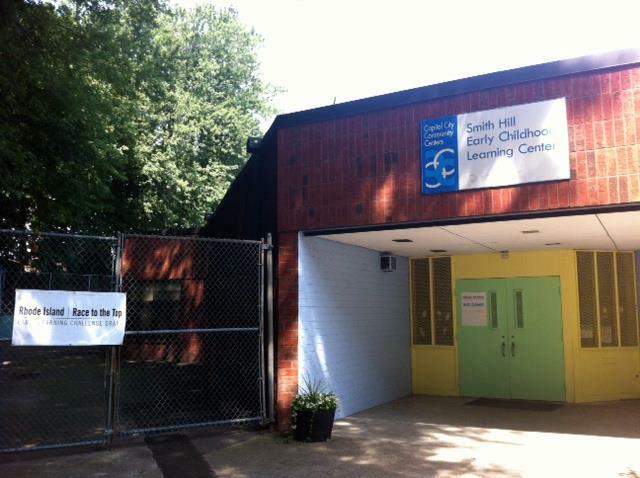 I spent each Wednesday this past quarter going to Smith Hill Day Care, just up the road on Danforth Street. When Ms. Naughton came into my class junior year, and explained the choices, I put down that I wanted to work with kids. I had no idea that this random selection would result in my going to a place that was so important to my family’s history. My dad told me that while he was growing up, Smith Hill Day Care was the place that he and my 3 aunts spent all their time after school. I had no idea that this was the case. Being a typical teenager, I don’t spend as much time with my parents during the week as I want to. However, when I came home and told my parents where I’d been placed for service, this sparked a conversation over dinner that led to back and forth sharing of our experiences at the day care. I learned things that I never knew about my dad, and I probably never would have found out if it weren’t for this program. His fond memories of Smith Hill made me appreciate it even more; I got even more out of my service than I thought possible. I also learned a lot about myself over this quarter. 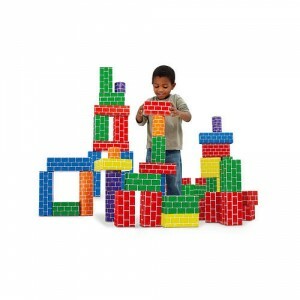 I like working with kids, but I never realized how good I could be at it. For example, going in and getting greeted at the door with open arms was something I will never forget. The way these kids welcomed me, and never left my side, whether it was reading books, or playing with blocks, but most importantly how they showed me how to build friendship; I am so grateful. I never thought this experience would impact me as much as it did. I expected to just do my time and get out. Seeing the kids the last two weeks of service and knowing I had to say good bye to them was really hard. Loving God, bless and guide my classmates entering service. Help them to be your hands and your heart on Earth. Bless all the children and adults that will receive the class of 2016’s love this quarter and this year.